The color and style of the products as the main figure. 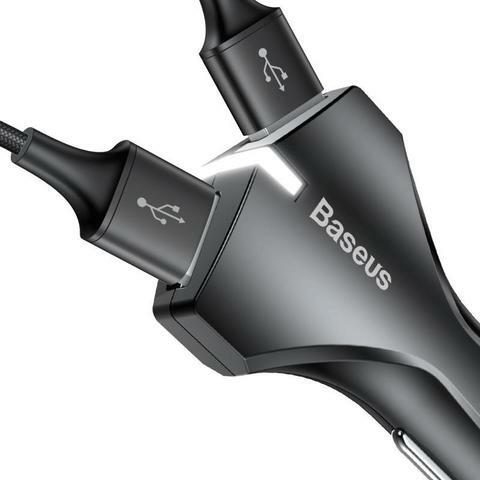 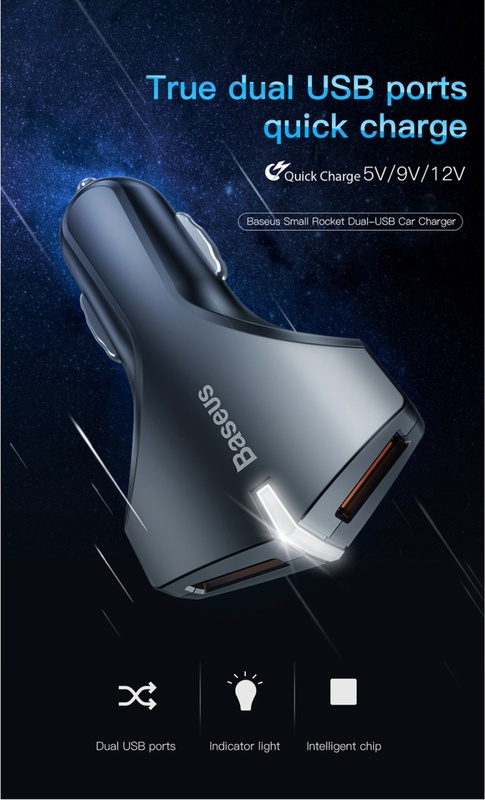 Advanced Charging Technology: Power and Voltage Boost combine to provide the fastest possible charge up to 4.8 amps or 2.4 amps per port. 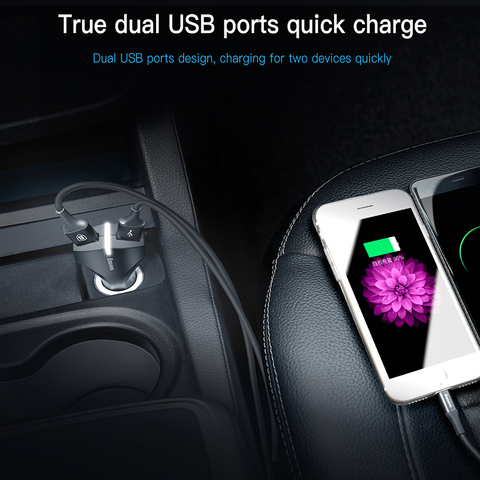 Quick Charge: Twin USB ports offer simultaneous high-speed charging for driver and passenger, to provide optimal charging efficiency automatically. 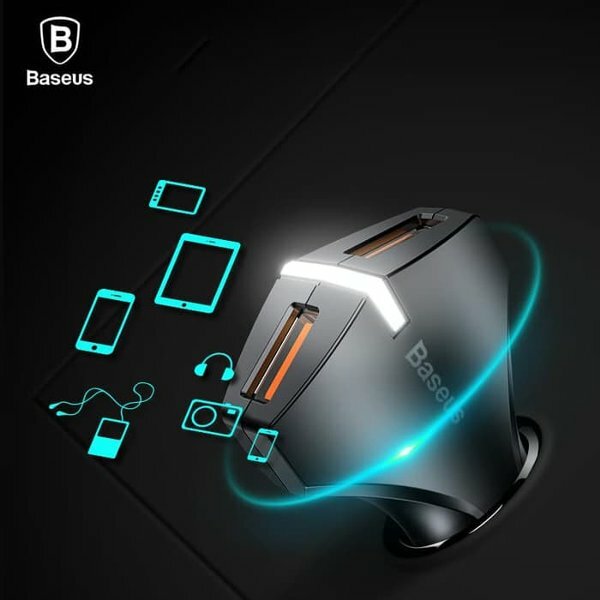 Compact Design: Simply carry an extra handy and light weight mini car charger usb adapter and you can charge your device anytime, anywhere on the way. Soft LED helps locate ports in the dark without being distracting. 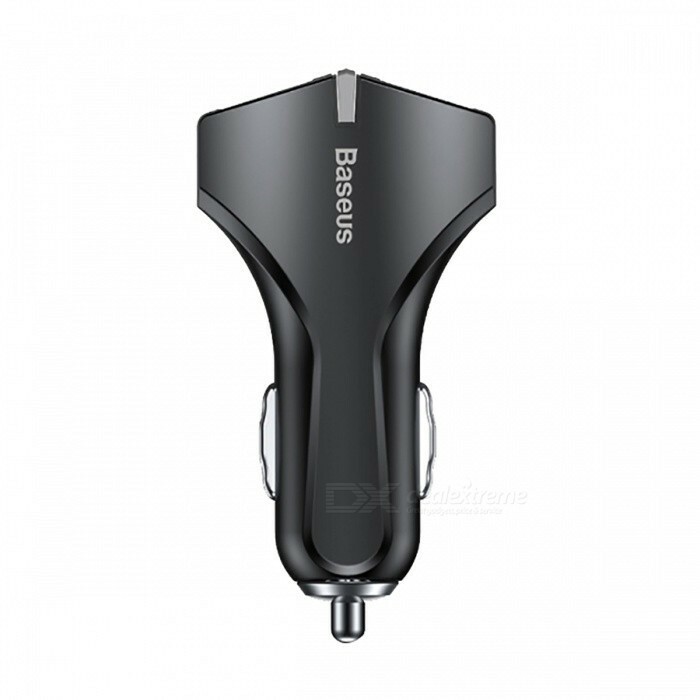 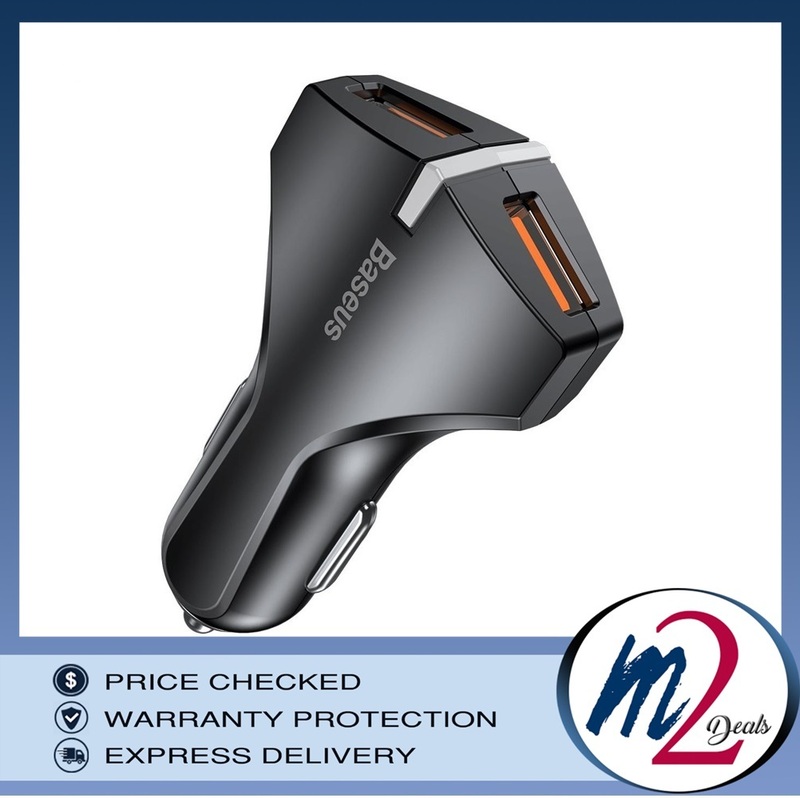 Feature 1: Dual USB Car Charger Quick Charger 3.0 QC 3.0. 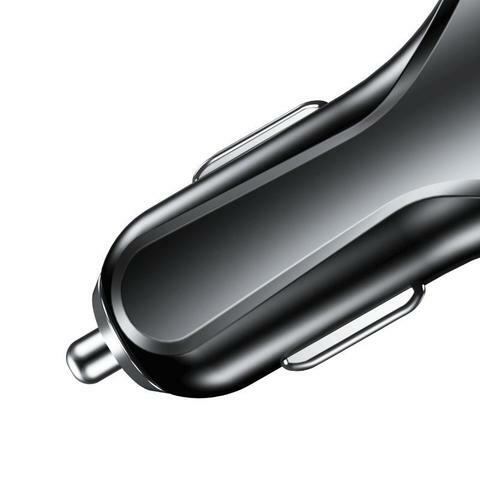 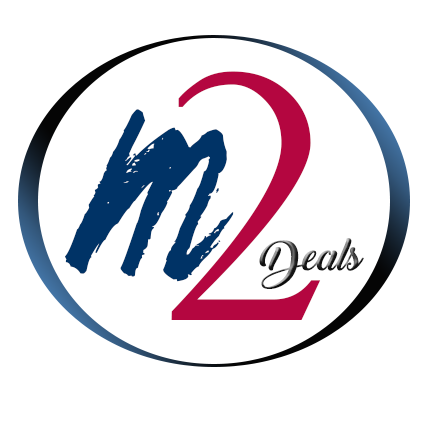 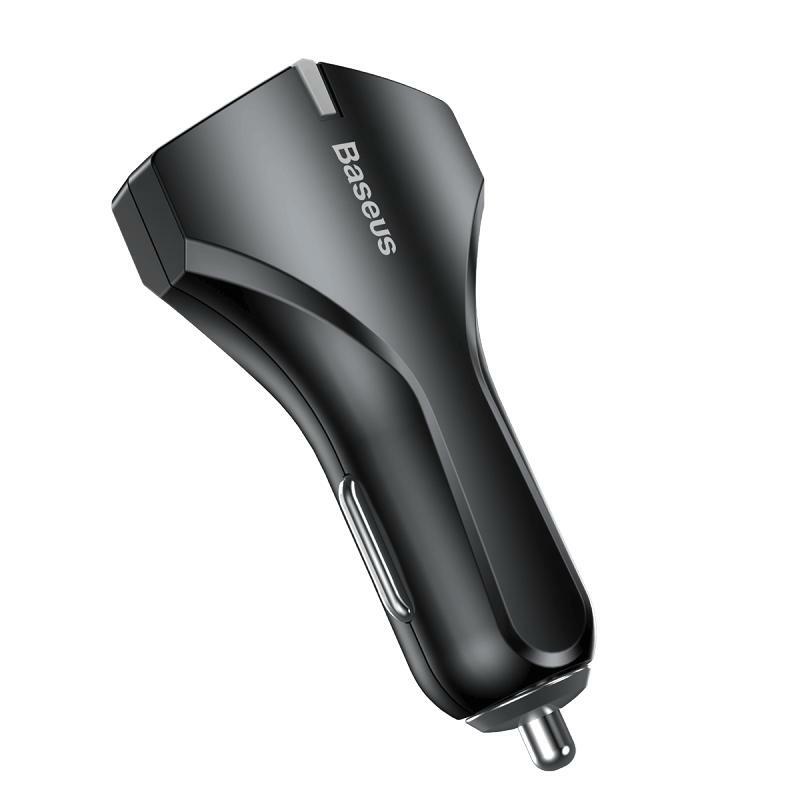 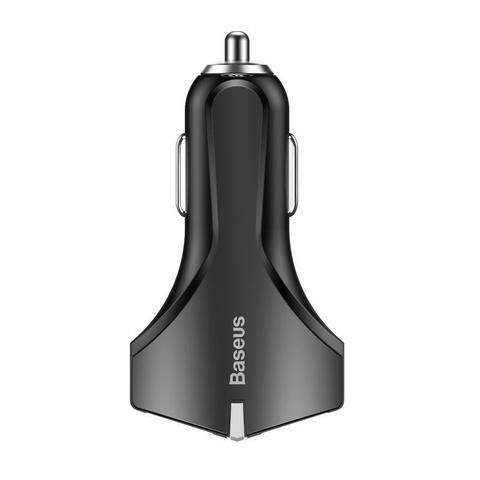 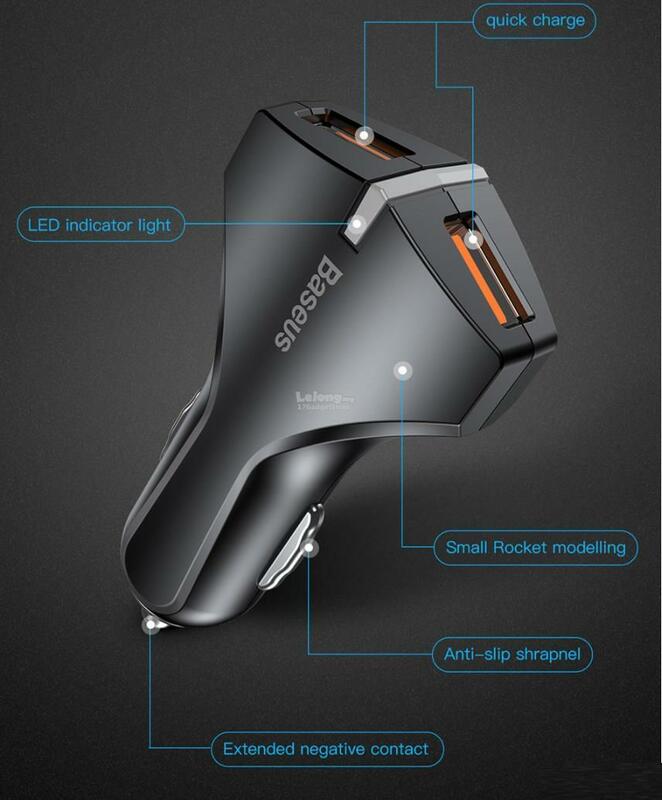 Feature 2: Small Rocket Dual USB Car Charger. Feature 3: Portable Fast Charge with LED Light Mobile Phone Car-Charger. 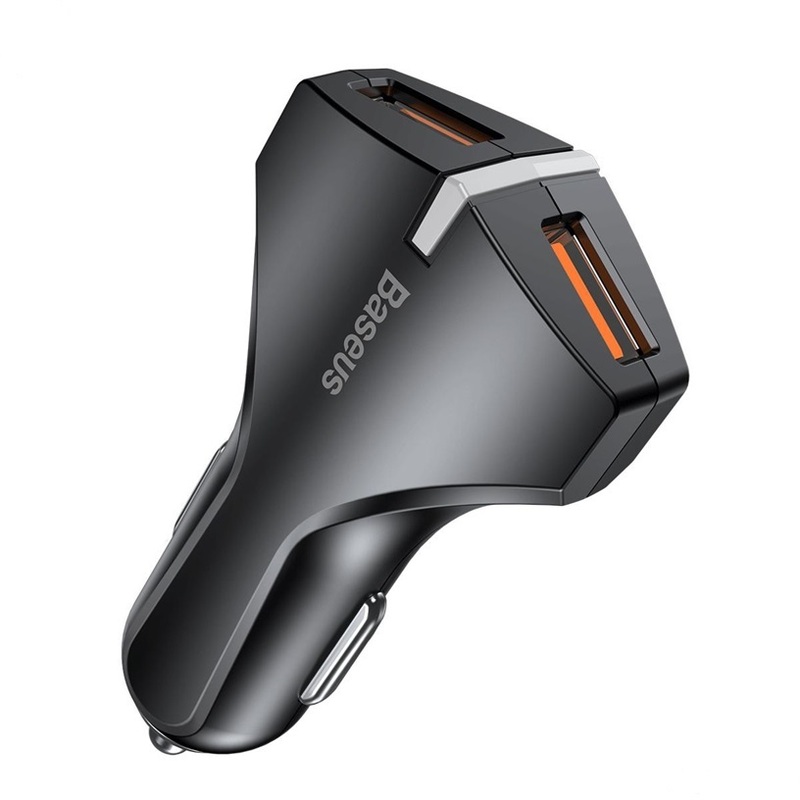 Feature 4:3.0A Heavy Current/Efficient Fast Charger. Feature 5: With LED Light Double Ports USB Car Charger.